Play.com are having a sale on, anything that's not a link to a page containing various games for a system are what I feel to be the best sale items. If i've missed a bargain, please tell me. 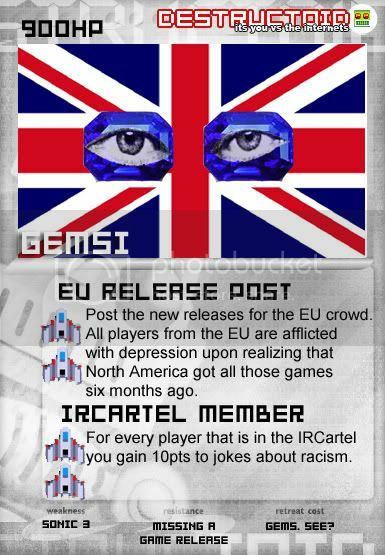 I'm a British Gamer with a bit to much time on my hands as can be told from the fact I do the EU release Cblog every Thursday and a UK bargains cblog every Friday.